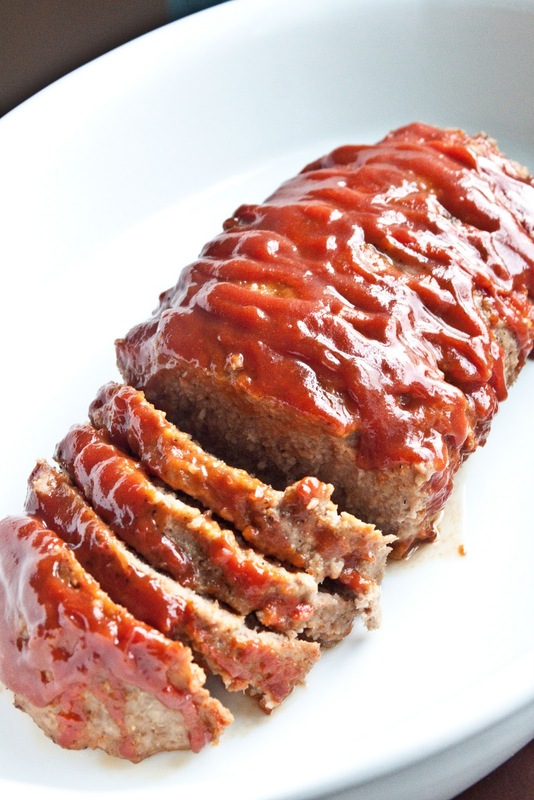 One of the most nutritious yet extremely misunderstood foods is meatloaf. To many, it reminds them of their school years as it is often found at school cafeterias. Others, remember a nice smell pouring from their grandmother’s kitchen only to be later come face-to-face with a weird looking baked beef. With this recipe you will cook a meatloaf that looks as good as it tastes. Pre-heat oven at 180°C and grease a baking pan. I prefer a baking pan instead of a loaf pan to get more delicious crust. In a large mixing bowl, use your clean hands and mix all ingredients (except the cheese sticks) together until they combine perfectly. If your mixture is very soft and not workable add a small of amount of breadcrumbs and mix it again. If it ends up being very stiff, add a bit of water (1-2 tablespoons) and work it in. 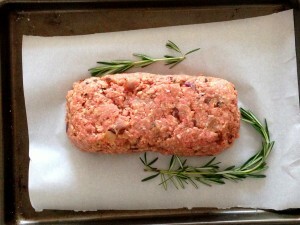 The water during baking will evaporate making your meatloaf moist and tender. Shape your mixture into a loaf directly into the greased baking pan. You will have less room to “manoeuvre” and shape it but it will save you the trouble of having to transfer it after shaping and of the risk of deforming it. Use your hands and create a canal in the middle of your loaf going from one end to the other. Put the cheese sticks right across the canal starting just a bit further in from the right and left edges of the loaf. This way when you re-shape the loaf the cheese will be fully inside the loaf and will not run out on the baking pan while cooking. Re-shape the meatloaf so that the cheese is completely covered. Mix the ingredients for the glaze into a bowl and spread evenly over the meatloaf. Cook for approximately 1 or until it is cooked through. The glaze will remain creamy and moist after cooking. Burning the glaze is an indication your meatloaf is way overcooked! Let the meatloaf stand for 5-10 minutes before serving it to avoid losing all the melted cheese after your first slice. 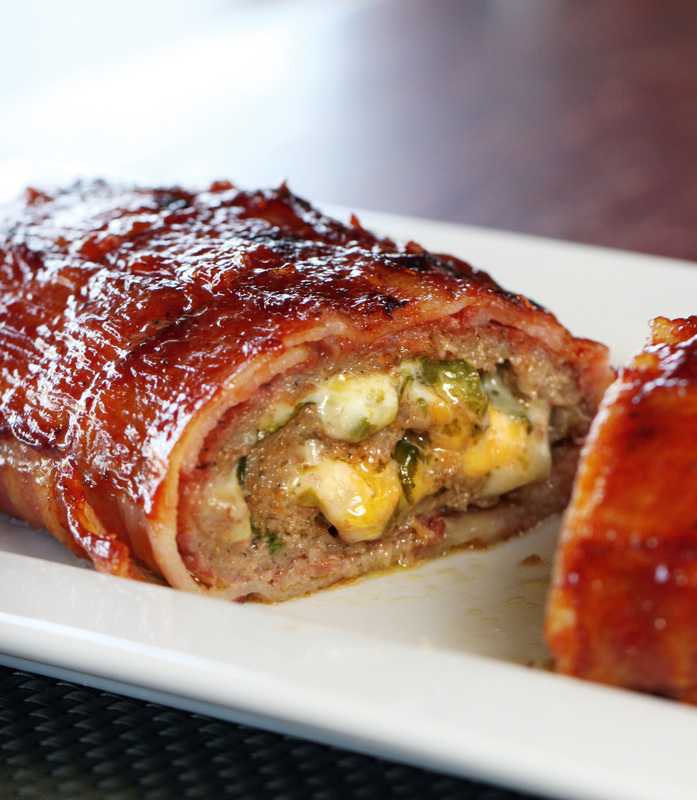 If you are a bacon-lover, try wrapping your meatloaf with bacon slices. Arrange bacon slices, crosswise, over the top of the glaze, overlapping them slightly, tuck them underneath the loaf to prevent curling and bake. Crispy-delicious! To further spice things up, you can replace 1/3 of your ground beef (I wouldn’t recommend going for half as it will cover all other flavors) with pork sausage meat, casings removed. Just be careful with the salt and pepper seasoning because you might end up with a really salty and peppery meatloaf. With any leftovers, you can make a super-yummy sandwich. Just put on a white bread bun a bit of your favorite cheese, a slice of tomato, a lettuce leaf, a pinch of mustard and a slightly warmed up meatloaf slice.